Starting her career in cinema as an usher, before becoming a projectionist, a cinema manager and now the Joint Managing Director of Picturehouse, Clare’s impact on the cinema sector cannot be underestimated. Her decisions shape the viewing habits of cultural cinema audiences and sway the programming choices of cinemas across the country, a unique opportunity to hear about Binns’ career to date and offer insight into her leadership in a conversation hosted by Susan Picken. CLARE BINNS has worked in the film industry for 40 years. She began her working life as an usher and projectionist, then she worked her way up to running the Ritzy Cinema in Brixton and operating a network of cinemas across the UK under the banner 'Zoo Cinemas'. These included the Gate, Notting Hill and the Cameo in Edinburgh. Clare joined Picturehouse in March 2003. She has programmed among others the Everyman circuit, including the iconic Screen on the Green, the Curzon Soho and the Electric, Notting Hill. 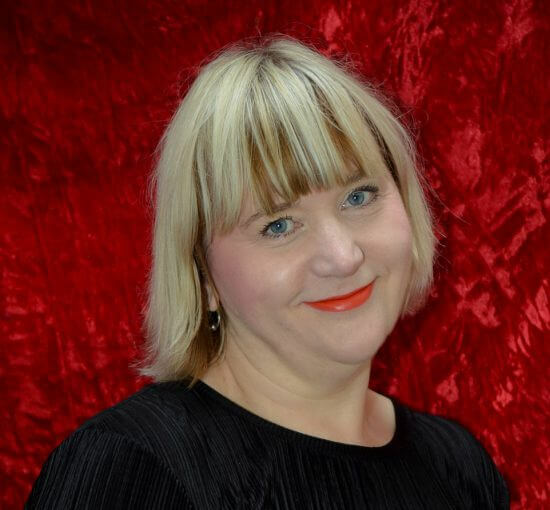 She is now Joint Managing Director of Picturehouse and is involved in all aspects of growing and running the most innovative and successful neighbourhood cinema group in the UK. Part of her role is running Picturehouse Entertainment and she was responsible for buying amongst others THE IMPOSTER, CAVE OF FORGOTTEN DREAMS and THE LOBSTER, as well as recent hits GOD'S OWN COUNTRY, THE PARTY and THE WIFE. 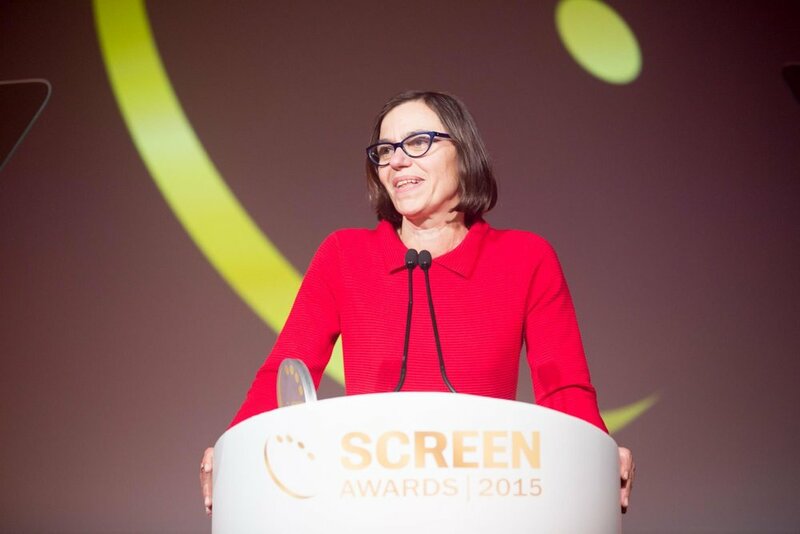 Winner of the 2009 WFTV Award for Contribution to the Medium, Clare has also been presented with career achievement awards from Screen and BIFA. Variety named her one of the 25 people driving the London entertainment scene. SUSAN PICKEN is the Director of the Cathedral Quarter Trust, a cultural regeneration agency based in Belfast’s historic Cathedral Quarter. Amongst other projects the Trust delivers the annual Culture Night – Belfast’s largest free cultural event with annual audiences of 100,000+. Prior to this, Susan worked in the film exhibition sector for almost 20 years and most recently was head of the Queen’s Film Theatre, Northern Ireland’s only dedicated arthouse cinema, from 2008 to 2017.